Welcome to your private, luxurious experience of Waitomo Boutique Lodge. Waitomo Boutique Lodge is the home of the Miln family, who have cared for this large traditional working farm "Montrose", for three generations. The family's hospitality is famously generous and guests are welcome to participate in farm activities or make the most of the absolute comfort, quiet and relaxation of this wonderful estate. Built in 2006 on a spectacular plateau, with encompassing, uninterrupted panoramic views spanning over 200kms, Waitomo Boutique Lodge is the premier destination for your luxury farm stay experience. Without another house in sight, we offer an experience that will leave you feeling on top of the world - whether you settle in for a day or a week. Book accommodation in the three bedroom Lodge, the two bedroom Loft, the entire Estate or just the cosy garden Cottage, what ever your needs we can accommodate you. We offer excellent farm meals that are cooked on site and can also be provided on requestâ€‹. 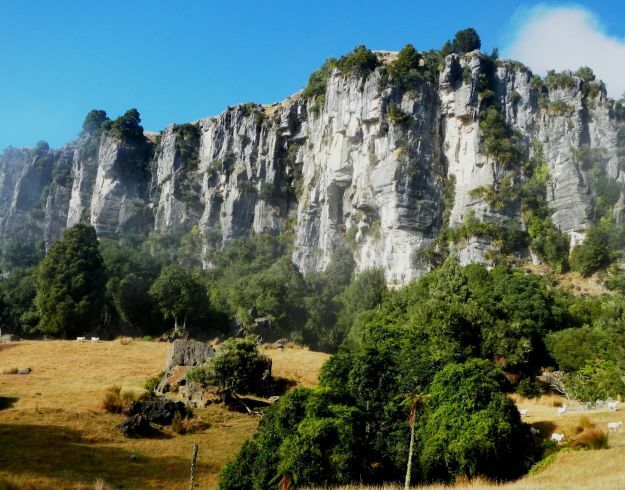 When excitement beckons, stay a while and visit the nearby Waitomo Caves and village where dozens of other attractions can be found. Within an easy driving distance are the ski fields, The Hobbit film locations, the Timber Trail, lovely country Golf Courses, fantastic Cafes and a multitude of other attractions. Take yourself off the beaten track and create the memories of a lifetime at Waitomo Boutique Lodge - and enjoy a Luxury waitomo farmstay.